Press releases continue to be an effective way to share your company’s important news and announcements. Press releases tend to be seen as outdated, old-school PR and marketing tactics, broadcasting an announcement to the masses in the hope that a reporter or media outlet will pick up the story. We’ve come a long way from that, haven’t we? In an age of social media and mobile devices, the way news is shared today is much different than in the past. Where just a decade ago many relied on newspapers, TV, and radio to bring them the day’s top stories, those same people are now using Twitter and online publications to get their news. But while the way we consume news is different than a few years ago, that doesn’t mean press releases are obsolete. You just have to approach them in a different way. The beauty of social and online media is that you have control over the audience you reach, which means your press release ends up in the hands of people that are actually interested in what you have to say. And the good news is that you don’t have to be an experienced writer to put together a quality press release. I’ll take you step-by-step through the process so the next time your company has important news to share, you’ll be ready. Why Are Press Releases Still Important? In the fast-paced world we live in, we need news to be delivered in quick, easily digestible snippets. Press releases can accomplish that by communicating important company information across a variety of channels without the extra fluff you might find in a blog post or newspaper article. Their conciseness is also beneficial to reporters since they have to keep tabs on all of the news happening in their region. It’s an easy way for them to gather the information they need and determine if it’s something worth sharing publicly. When trying to decide if a press release is the best way to spread the word, consider how important the news will be to your target audience. Daily happenings around the office, like a holiday party or Employee of the Month announcement, aren’t as valuable to people outside of your organization. Press releases are ideal for events such as product launches, company mergers, and changes in executive management – things that could have a significant impact on a consumer’s perception of or interaction with your company. There are also SEO advantages to publishing press releases. A media outlet that features your press release will typically link to your website, indicating to search engines that you’re a reputable and trustworthy company. Backlinks are an important part of Google’s ranking algorithm, so your press release and website may rank higher in search results if you earn links from esteemed publications. 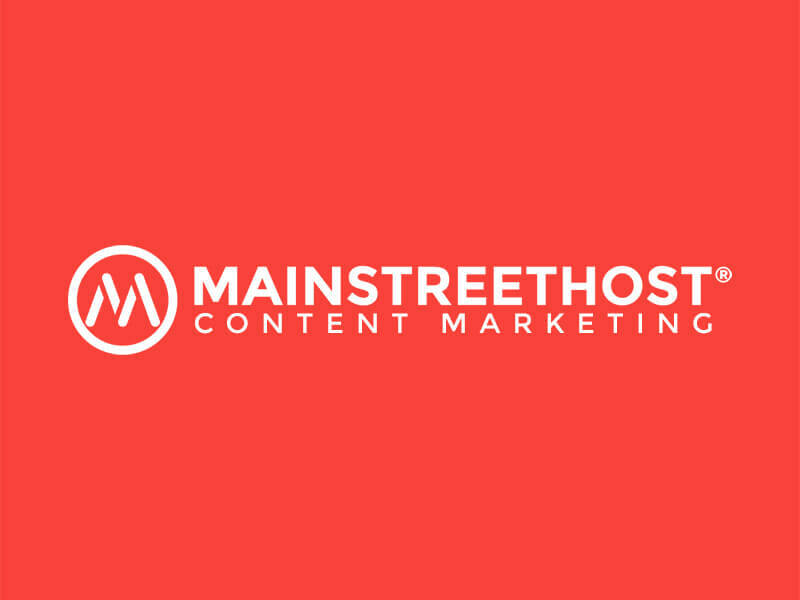 Links to your content also give visitors the opportunity to learn more, bringing referral traffic to your website and creating a larger pool of potential customers. You can also incorporate relevant keywords in the text of your press release, increasing the likelihood of your business ranking under those phrases. Make sure that you’re only including the most important keywords and using them sparingly because stuffing as many as possible into the content could get you penalized by Google. For the most part, the press release format is pretty standardized, which makes it easy for reporters to scan quickly. Depending on the media outlet or distribution service you use, there will be some minor tweaks to the layout; but these are the key parts to every press release. Click This Link for an Example! At the top left-hand side of the page, include the name and contact information (business address, phone number, and email) of the person or publication you’re reaching out to. And please, please, please make sure you’re spelling the reporter’s name right! This is the title of your press release, so make sure it stands out on the page and grabs the recipient’s attention. Directly below the header, the subheader serves as a brief description of what the press release is about. This is where the reporter will decide if they want to keep reading, so give the best summary you can in 1-2 lines. At the beginning of the first paragraph of your press release, include the city and state where your business is located in bolded font. There are two places you can include the release date: right next to the city and state or at the top right-hand corner of the page. If you choose to list the date next to the city and state, bold it so it stands out. For dates in the top right corner, you can either simply list the date or precede it with the text “FOR IMMEDIATE RELEASE.” It’s not required to include this additional text, but some companies choose to do so for an added sense of urgency and to indicate that the information was published in a timely manner. Now it’s time to write your press release! Include a few short paragraphs summarizing your news, including the who, what, when, where, why, and how. Typical press releases are only about a page long, so make sure they are no more than two pages to stay succinct. Once you’ve provided the important details, back them up with a quote from a company executive or manager. This is where you need to be especially careful. We’ve all read a press release with a cheesy, potentially made-up quote, which takes away from the credibility of the content. Try to steer clear from the typical, “It is such an honor to be recognized…” or, “Our team has worked exceptionally hard…” type of quotes. Dig deep to share valuable insight into how your announcement will impact your business and customers in a positive way. At the very end of every press release is an “About Us” section, which features a little background about your company. Include information such as when the business was founded, the types of products or services you offer, and a link to your website for readers that want to learn more. Once your press release is complete, make sure you take the time to check for any spelling or grammatical errors – and have someone else review it, too. When you’re competing for a busy reporter’s time, it’s essential to present yourself in a professional manner or risk being overlooked. Once you’ve finished writing your press release, it’s time to share it with the world. Contact any relevant media outlets you can find, and share your press release directly with subscribers and customers through social media and email. After all, current and prospective customers are who you ultimately want to reach with this important information. You can also submit your press release through a distribution service like PR Newswire. Some of these sites charge a fee, but they do the heavy lifting for you by sharing your press release with other websites on your behalf. The most important thing is to contact relevant media outlets so the press release is seen by your ideal audience. Mass distribution of content doesn’t automatically lead to an influx in web traffic or sales, so take the time to research each channel to see if they attract an audience that you’re trying to target. And don’t be afraid to pick up the phone! Reporters receive tons of emails every day, so taking the time to talk directly to them will help you stand out from other companies trying to get exposure. No matter what industry you operate in, press releases can be a valuable addition to your marketing and PR strategy, helping you spread the word about exciting developments at your company. And whether you’re a seasoned writer or only write content occasionally, anyone can put together an effective press release. All you have to do is collect the most important pieces of information and explain these details in a concise manner. Then do your research to find the right channels and publications to reach out to about your press release. If your announcement is newsworthy, it’s going to get attention. And that attention could lead to new business for you. 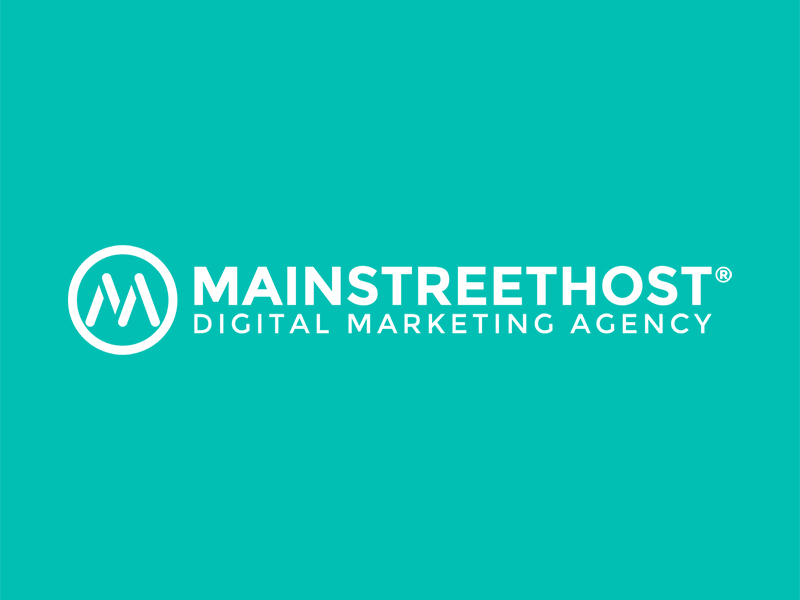 Kim is a former Inbound Marketing Specialist at Mainstreethost. She loves watching sports, especially the Bills and Sabres, skiing during the long Buffalo winters, pop culture, and following the latest trends on Twitter.